I was recently asked on Twitter the following question: Can magickal ritual stand up to scrutiny of scientific method? My response was: Not unless science accepts that magic is a subjective experience. Let's unpack that statement. In my opinion, and from reading a variety of books, it seems that some magicians try to scientifically "prove" the existence of magic, Goetic demons etc., or if they are disillusioned by trying to be a magician, give it up and argue it doesn't exist, or its all in our heads. While I certainly appreciate that science can offer some criticisms and even principles about magic, I would argue that magic as practice and process isn't as straightforward as science is. People customize magical practices a lot. Certainly I've done that, in part because I've found that sticking with what others have done hasn't worked for me as well as it might for them. 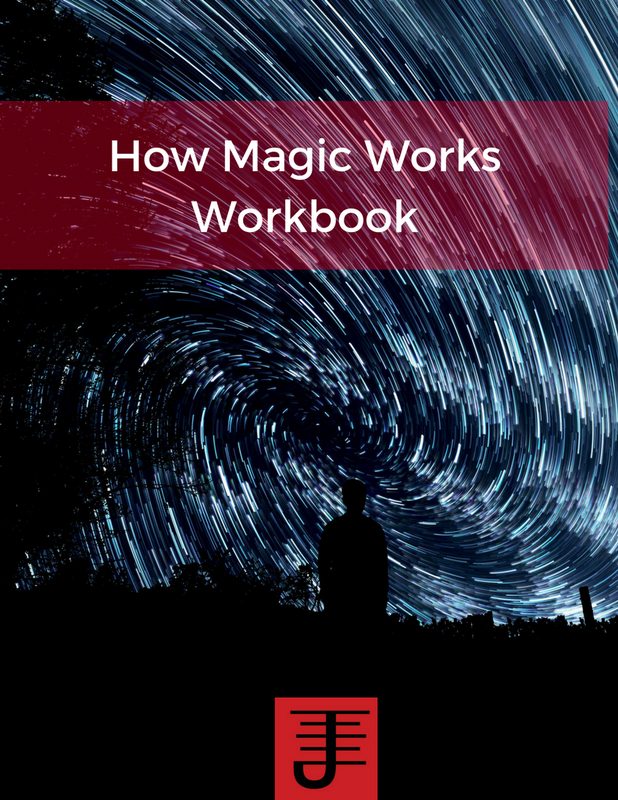 I've found that I've been able to achieve consistent results that tell me magic is real, and other people who've tried my processes have also achieved results. Nonetheless, I've also noted that when those same people customize the process to fit their own understanding of the universe, it seems to be more efficacious, and my thought on that is that what makes magic what it is, has less to do with replicating an overt process, and more to do with understanding the process from an internal perspective. In other words, it's not so much about objective, as it is about subjectivity, and more specifically the subject's relationship with him/herself, others, and the universe at large. Whereas with science the idea seems to be that you follow a set process in order to replicate results, and if you deviate from that process, it's no longer considered to be science. This isn't to say that some degree of customization and creativity doesn't occur in science, but even when it does, its rigorously tested by many people, doing the same process in order to determine the validity of said process. It could be argued that ritual provides the same kind of rigor, or that the variety of books written with spells and techniques demonstrates processes that if followed show the "science" of magic. The problem however is that what people look for in this kind of situation is irrefutable, objective proof. So if I do an evocation of a Goetic Demon, but no one sees it, people will argue its not real, that there is no objective proof to demonstrate it's existence. Yet, I don't know that such a criteria really applies to beings that very may well have objective existence, albeit in a different dimension. And more importantly, if we are looking for proof, then the results speak more tangibly than anything else to the efficacy of the process. Not very objective and scientific perhaps, but given how often magic has worked in my life, my belief in it works for me, and my understanding of the processes used also works. And I think that's more important than trying to prove it to everyone else.